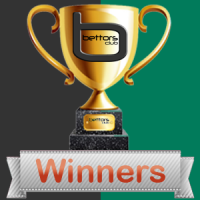 Here are the Tipster Competition Winners for 01-2019 for the Active Tipster Competitions. Here are the Tipster Competition Winners for 12-2018 for the Active Tipster Competitions. Here are the Tipster Competition Winners for 11-2018 for the Active Tipster Competitions. Here are the Tipster Competition Winners for 10-2018 for the Active Tipster Competitions. 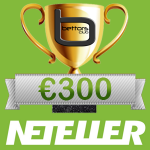 Here are the Tipster Competition Winners for 09-2018 for the Active Tipster Competitions. 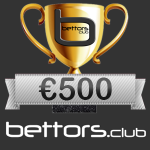 Here are the Tipster Competition Winners for 08-2018 for the Active Tipster Competitions. Here are the Tipster Competition Winners for 07-2018 for the Active Tipster Competitions. 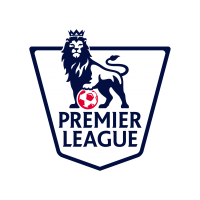 Great news bettors, Premier League 2018-2019 is starting this Friday! Kicking off with an interesting match between Manchester United(1.44) being the third favorite team to win the Premier League and Leicester(7.50) at 19:00 UTC+0. Followed by a great weekend, especially Sunday, where we will see Liverpool the second favorite team to win Premier League and of course Manchester City the favorite to win. Here are the Tipster Competition Winners for 06-2018 for the Active Tipster Competitions.